Technology is growing at a very fast pace across the globe with the Americas at the forefront, Europe and Asia right within the circle and Africa comparatively lagging behind and a lot dependent on the acquisition of already invented technology from the aforementioned regions. However, Africa is not willing to remain stagnant forever and some of the continent’s countries are at the forefront of technological advancement. In coming up with this final list of most technologically advanced countries in Africa, Answers Africa examined each of the 54 African countries and matched them up using several ranking factors including: Intensity of R&D (research and development), productivity and variability of technological products, high-tech density such as proportion of high-tech public companies in the field of advanced engineering, energy, defence, chemical, hardware and software, Internet, computer and mobile phone software & services. Also, researcher concentration compared to the rest of the population, manufacturing capability of each country, education levels and of course raw talent were also considered. A country in southern Africa, Zimbabwe has experienced a slurred GNP annual growth rate in 2013/ 2014. Technologically, the country is not experiencing a revolution in tech but it is strong enough to be regarded among the top ten technologically advancing countries in Africa. 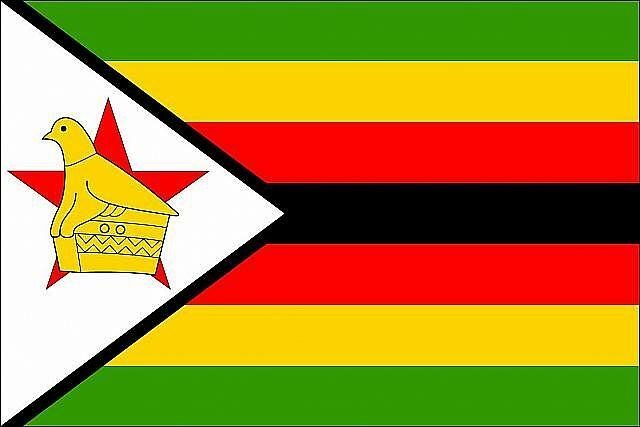 With stability in the government of Zimbabwe, there is much room for improvement. The country has a lot of human skills that can easily be harnessed for a greater good in technology. 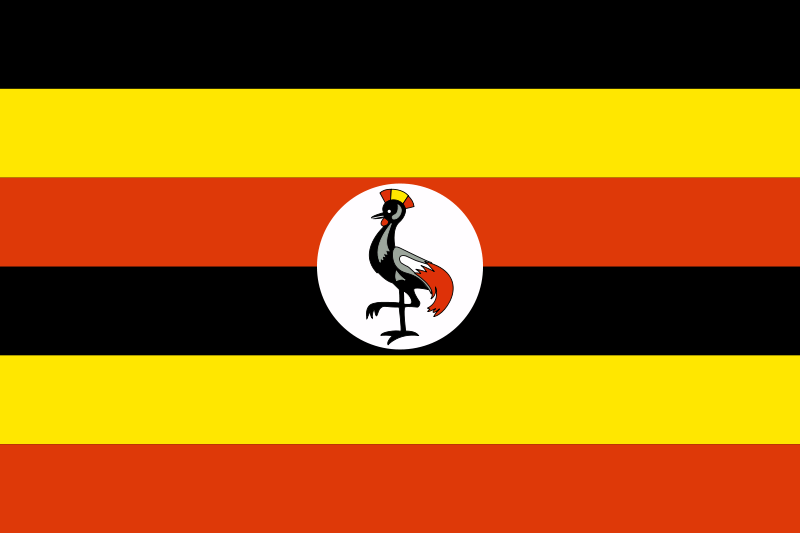 Uganda, a country that is mostly remembered with the mention of Idi Amin should perhaps also be remembered among the top countries in Africa with an advancing technology. According to a study conducted by Martin Prosperity Institute of the US, Uganda is one of the three African countries that has been ranked among the countries with advanced technological and innovation capabilities in Africa. In the report, Uganda is second to South Africa and followed by Madagascar. Across the globe, Uganda is among the 82 countries of the world that has advanced technology and innovation capabilities. The science and technology industry in Angola remains limited but there is an increasing awareness hence the country is getting on the right track when it comes to information and technology development. 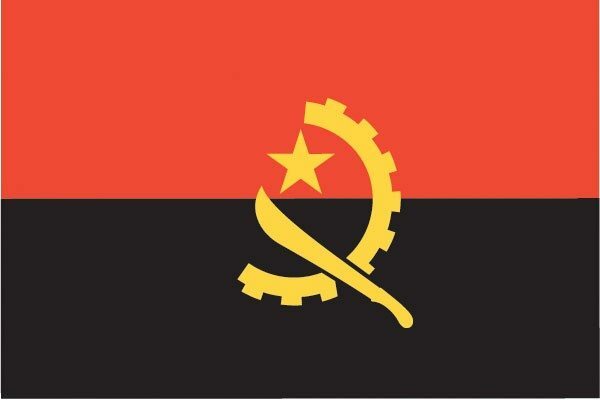 There may not have been a lot of groundbreaking and jaw chattering inventions coming from Angola but it is expected that with sustained growth and development, the country would come up to be a tech giant in Africa. Botswana is one of the most stable and successful economies in the whole of Africa. Technology is fast becoming a measure of international development and Botswana is not willing to be left behind. Botswana’s Innovation Hub backed by the government is designed to grow start-ups, global corporations, research and health organizations under one massive green roof to facilitate the growth of technology in the country. Botswana, therefore, is not left out on the list of most technologically advanced countries in Africa. Rwanda is a country ravaged by civil war and genocide in the past and right now, it is aiming to become a regional hub for African information technology. In this regard, the country has launched the proposed 4G LTE broadband network which would provide new opportunities to deliver better services across the country. The country is engaging rapidly with all kinds of technology at once and perhaps we’d soon be able to see mind-blowing inventions. In the latest Global Innovation Index (GII) ranking, Sub-Saharan African countries had the highest improvement in rankings when compared to that of the 2013 rankings. The region is fast embracing technology and doing all that it can to utilize what it has and at the same time come out with the latest innovation that can improve the way we live. Below are the top 5 technologically advanced countries in Africa; most of which are in Sub-Saharan Africa. With a much more stable and growing economy, Ghana is poised to have one of the best environments that support advancement in technology. Quite a lot of technological innovation has emanated from the West African country of 25 million people. Using compressed gas to generate electricity invented by Mr Freddie Green is one of the out of the box thoughts that became real in the country. An affordable video conferencing system was also developed by a Ghanaian. 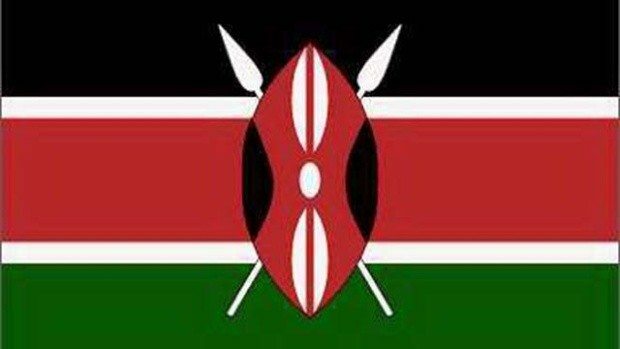 The country is being looked upon as the next “great” African country. Kenya is definitely among the top 4 African countries to be envied when it comes to technology. The country is seeing a lot of startup companies with revolutionary ideas especially in the IT sector and all things being equal, this is bound to continue with a lot of start-ups that may eventually form International platforms for further technology growth. Some of the inventions from Kenya include: charging shoe developed by Antony Mutua, alarm-fitted television created by a 44-year-old man who resides in Nairobi. The alarm can be set off with a simple jostle of movement and can sound for up to eight hours, a charcoal stove, a solar-powered refrigerator which allows medications including vaccinations and valuable perishables to reach remote areas of rural cities where there is no hope of finding electricity, Moses Gichanga’ drone which flies for up to two hours at a time. Other similar inventions powered by Kenya’s raw talent include Tamperproof voting Machine, Solar-Powered Refrigerator, Underwater pets housing, SMS car immobiliser. It was said that civilization started in Egypt. Egypt has for long been associated with inventions and innovations. From the Egyptian Pyramid to the use of the calendar and written language. The North African Country has not relented in spearheading science and technology in Africa. Egypt has some of the best universities in Africa that support development in technology. Egypt has gone this far because the government embraces technology with an attitude spread across all Industries. Despite the civil unrest the country experienced, Egypt is still a technological force to reckon with and is one of the most technologically advanced countries in Africa. If you are waiting to see the country that occupies the number 1 spot on our list of most technologically advanced countries in Africa, your guess is right. 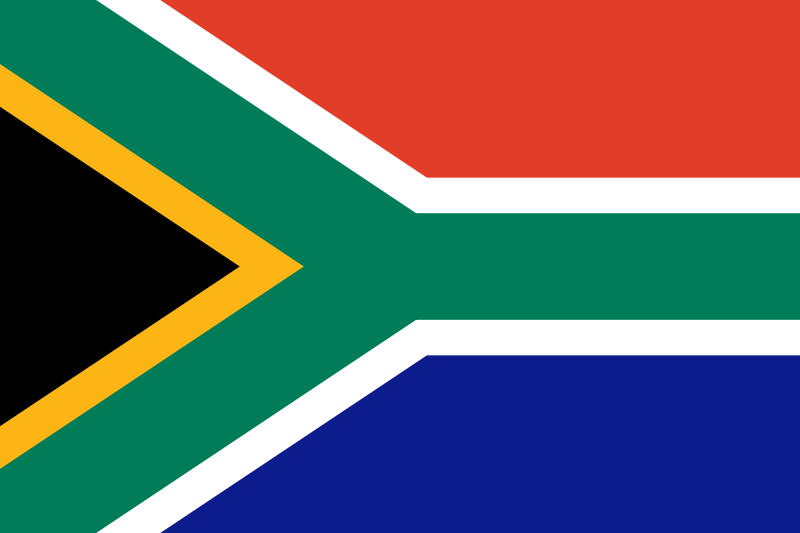 South Africa, a country that cannot easily be compared with most other countries across Africa also tops African countries in the current Global Innovation Index (GII), ranking number 53 out of 143 countries compared globally. The country supports her human potentials and that is the reason you see a lot of development in the IT field springing up from South Africa. With South African Universities constituting most of the best universities in Africa, the country is bound to keep producing some of the most amazing inventions that are globally recognized. The list of discoveries that are worth mentioning are quite enormous. Linux Ubuntu developed by Mark Shuttleworth, Multichoice (DSTV) is a South African company with a global influence, PayPal was co-founded by a South African, CAT scan, SASOL technology that converts coal into oil just to mention a few.